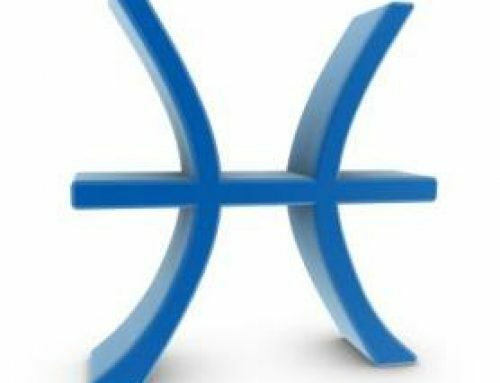 With only slight exaggeration, that’s about the normal length 6f time the average Piscean will remain in an executive position. There are a limited number of streams for Pisees bosses, and we’ll concentrate on those. In most corporate and industrial areas, the Neptunian chief is as rare as a bathing suit at the North Pole. The great majority of Neptune’s children prefer to swim alone unconfined as writers, salesmen, creative artists, actors, wan­dering minstrels or soldiers-of-fortune. However, there are a few areas where he can apply his talents and make himself an indispensable boss. He has top qualifications for radio stations, TV networks, advertis­ing and public relations outfits. Running any of these operations, hell go around happily dispensing creative ideas from his superabundant fountain of imagination. 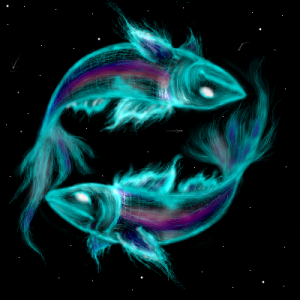 Pisces sees no reason to blurt out the plain and often brutal truth, as certain other Sun signs do. Unlike Gemini, Sagit­tarius and Scorpio, the fish prefers not to tell it like it is. He would rather tell people what he thinks will have the best effect on them in the long run, or what they want to hear. It’s not because he’s dishonest. He’s learned through bitter experience that society does not want to hear the cold and naked truth. Besides, he feels the soul requires the added dressing of ritual and beauty painted over sound facts. Madison Avenue loves him. He’s a superlative director of stage and screen, also a capable producer (if he has a good company manager). He can run a dance studio like a dream. As the head of a detective or research bureau, his uncanny psychic ability to penetrate mystery leads him straight to the top of the heap. 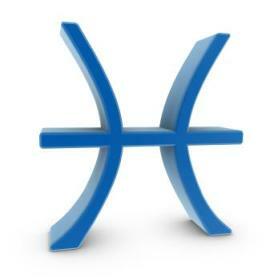 Lots of travel agencies have Pisces executives, and they’re usually tremendously successful. He’s often found as the head of a charitable organization. Many fish happily lead orchestras or bands, and keep rehearsals running smoothly, not to mention producing great music. They’re unexcelled as executive managers of country clubs or hotels (if there’s a good bookkeeper around). They can run a progressive publishing company, magazine or news­paper competently, even brilliantly. You’ll often find the fish heading up a service business of some kind, and he’s certainly in home waters as the director of a camp, or in an official capacity in a church or synagogue. But that’s just about it, except for teachers and professors and a few administrators in medical or law schools. Pisceans aren’t cut out to be bosses, in the strict sense of the word. 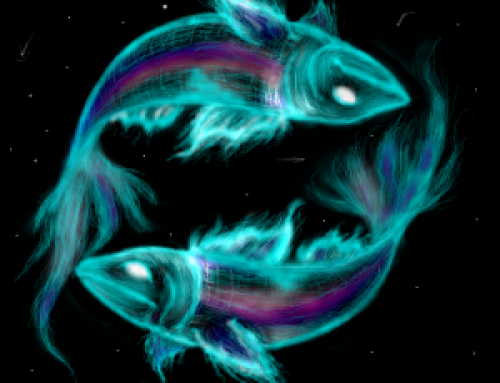 With his sensitive nature, Pisces was born to serve man­kind, not to accumulate power or build huge empires. He can be a capable and competent stockbroker and a shrewd trader, but he’ll almost never take over as the head of a brokerage or bond house. Too much responsibility. However, thanks to his quick, clever mind and his sometimes uncanny grasp of figures, the fish can have a lot of fun juggling the points of fluctuating shares, though it will be more like a game to him than actual work. If your boss was born in March, he may be the type to behave like a crosspatch when he’s irritated by something. He has a gift of words, and when he’s being brusque, it’s a caustic brusqueness that can scald a little, but he’ll seldom be aggressively domineering or truly mean and petty. One minute he may shock you with his unconventional ideas, then he’ll do a rather slippery turnabout and appear to be a conformist. You’ll eventually catch on that he’s neither a great liberal nor a cautious conservative. On different occasions, he takes either view, to find out what your ideas are. He can be, in other words, a mite tricky. When he finds your ideas and your conversation interesting, your Pisces boss will listen with nattering concentration, silently and sincerely, maybe even offer you a glass of sherry to create a relaxed atmosphere. If he finds what you say boring, his mind will wander. He’ll probably daydream about far-off people and places while you’re talking, care­fully keeping a fixed smile on his face. Since every one of them is a born actor, you’ll think he’s being attentive, but after a certain period, he’ll get tired of his mental wander­ings, notice that you’re babbling away, and suddenly in­terrupt. Then he’ll do the talking and you’ll do the listen­ing, sometimes for hours-and hours-and hours. He may be well-traveled, and if he isn’t, he’ll soon make up for lost time. Like the Sagittarian and Geminian boss, the Pisces executive will keep a packed suitcase behind the couch in his office. If not, he should. Why don’t you suggest it to him? He’ll probably think it’s a splendid idea. Besides, the knowledge that the bag is zipped and ready to take off can give him strange comfort on dreary rainy days, or in the dead of a slushy, bitter winter when he feels like jumping off the penthouse roof with boredom. He’ll have his depressed moods and they will be real humdingers. Better stay away from him at those times, hum cheerful melodies while you’re working, and make sure he has his hot toddy, laced with the best bourbon. Be nice to his wives-I mean his wife. (It’s a natural mistake. 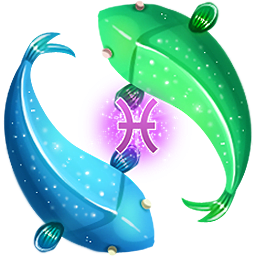 Along with your Gemini and Sagittarius boss, the Pisces boss is more apt to undergo multiple double-ring ceremonies than other bosses.) His wife is probably a nice, sensible, practical girl. If she were as imaginative and original as her husband, they’d likely both drown together in an ocean of misty dreams and fancies. The Piscean executive is somewhat partial to the creative thinkers in his firm. If you tend more toward caution than imaginative strategy, you may not get as many glasses of sherry or as many comradely smiles, but you probably won’t get fired. He may enjoy the others more, but fac needs you. He leans on your practical approach and your organizational ability. 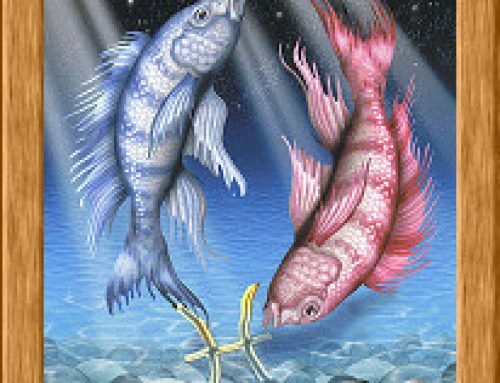 The favored, highly inventive em­ployee of a Pisces boss is often shocked right out of his sparkling ideas when the firm has an economy drive and the fish gently lets the ax fall on him, and keeps the steady, reliable, rather stodgy worker on the payroll. 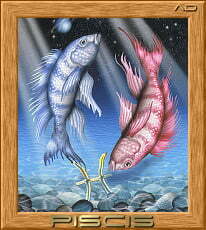 The Pisces will wave farewell sadly, but he is a shrewd judge of human nature, including his own. Although he enjoys the company and the progressive contributions of the imagina­tive employees, his own brand of creativity works more smoothly when it’s backed up by the careful planning and office discipline of the old gray heads of wisdom, even if they’re young, blonde or brunette heads. Discretion and conservatism aren’t his greatest assets, and he’s clearly aware of his deficiencies. He can always find another daring, enthusiastic dreamer when business picks up, but when the profits dip a little, he can’t afford to be without the workers whose noses are worn down by the grindstone. Meanwhile, he figures he’ll take care of the daring, en­thusiastic dreams department himself until things get better and he can put some more compatible blue-sky people on the payroll. 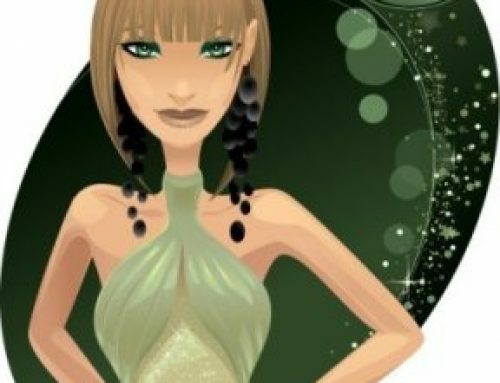 Of course, there are always exceptions to any rule, but it won’t hurt to let your Pisces boss know that you can be serious and sensational at the same time. You’ve probably already learned that he’s installed a Capricorn or Taurus as a middleman to deal with em­ployees who seek raises. He knows better than to let you appeal to him personally. The Neptune nature is so con­stituted that he finds it almost impossible to say no to a fellow human being who has a sincere need, or even just a sincere desire. He learns early to insulate himself as best he can. Remember, he lives in two different worlds. Such a division of nature can cause a confused personality, but it can just as easily cause brilliance. His thoughts may be as abstract and deep as Piscean Einstein’s, who once said, “God doesn’t throw dice.” Einstein meant that the law of mathematical probability isn’t necessarily sacrosanct Your Neptune boss feels the same way about accepted business procedures, and time usually proves his first instincts are right, no matter how visionary they may sound when he expresses them. He’s a mystic at heart, a secret believer in the unseen and the supernatural, though he may be a little bashful about it. He won’t practice Voodoo at his desk or meditate in the lotus position at the water cooler, because he fears ridicule if people discover the undercurrent of his psychic vibrations. But they find out anyway, for all his clever playing of the role of tough realist. Remember that time your heart was. broken by a boy friend who flew the coop and took your engagement ring and all your dreams with him? Your Pisces boss casually invited you to dinner, filled your sad head with the nicest compliments, then hurried you to the theater. Afterwards, he took you backstage, introduced you to the leading players, and then treated everyone to a late supper. With all that food and wine and glittering conversation, he took your mind right off your fickle fiance. Though sometimes he was gruff deliberately, so it wouldn’t look obvious, for weeks afterwards, he found little ways to cheer you up until the ache stopped aching. You hadn’t told a soul in the office about the breakup. Now, how did he know you needed help over that black period? The gypsy who read his fortune one day by the lines in his hand could have told you. She noticed right away that he has a rare mark on his palm-which means he’s a compassionate genius. There aren’t very many of them around. That’s why he’s a rare fish.